My name is Angela, most people just call me Ange. 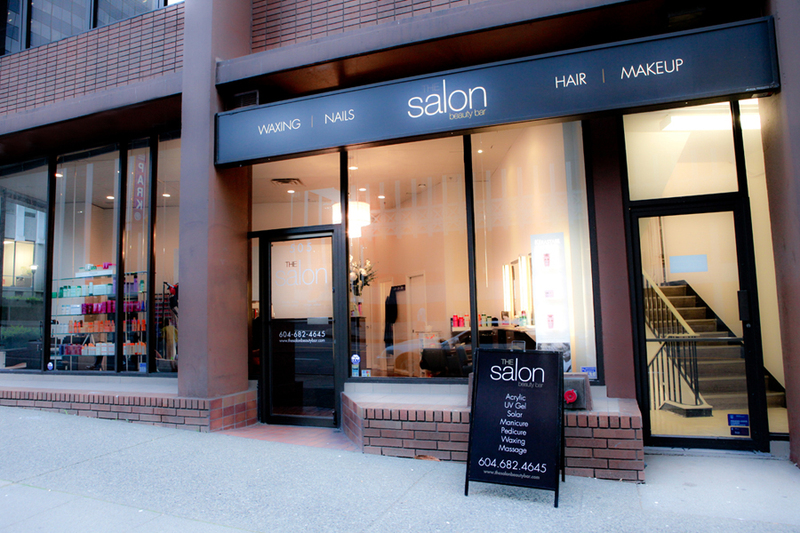 I own a beauty salon in downtown Vancouver called, The Salon Beauty Bar. I’ve also been a professional M.A.C make up artist for over 6 years – wow how time flies!! 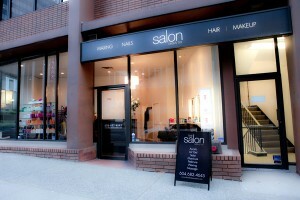 Everyday I get a TON of makeup, nail, hair, and skin care questions. So I thought I’d open up this blog to pass on some of the things I’ve learned. I’m a beauty and fashion junkie at heart so it’s only natural that I dedicate this blog to all the other beauty junkies out there like me!! Ultimately, my hope is to inspire creativity while helping you get answers to those burning beauty questions you’ve been looking for. 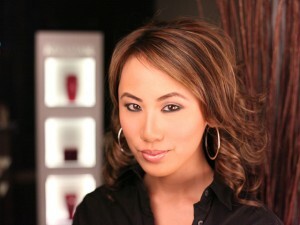 I’ll be posting video tutorials, blogs, and photos, on all things beauty and fashion so subscribe and check back often. I’ll be updating here regularly so SUBSCRIBE to our RSS, follow me on FACEBOOK or TWITTER, and SHARE the goodies you find here. Oh! and send in your questions too!! I’ll be featuring videos and blogs with answers to YOUR questions. Stay inspired, spread love, and look fierce! !